Home / Balsamic Hot Sauce / Ghostly Garlic Hot Sauce. “The Ghost” A White Balsamic Vinegar Hot Sauce! 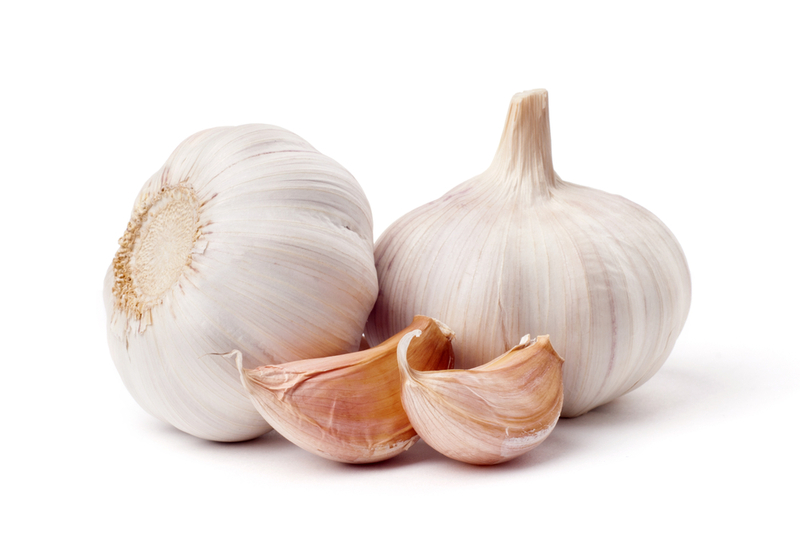 Garlic Natural Flavor, the slightly sweet flavors that precede that aged balsamic vinegar and fresh spices create a universal taste that will accent all types of food. White Balsamic Vinegar, Grape Must, Ghost Pepper Mash, Scorpion and other Herbs and Spices.